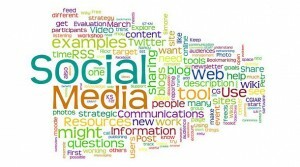 The Top 7 Social Media Marketing Trends That Will Dominate 2014 | Cap City Creative - A Digital Creative Agency In Fredericton, NB. 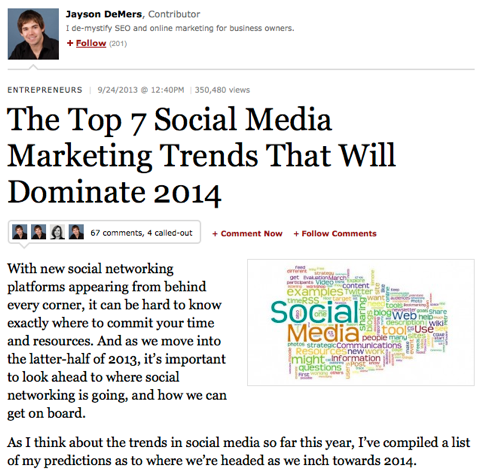 One of the most valuable posts I read this year about social media was The Top 7 Social Media Marketing Trends That Will Dominate 2014 by Jayson DeMers. I found this post valuable because it clearly identifies many of the social media marketing developments that are important for brands and small businesses in the coming year. Yearly roundup posts are often filled with fluff, but Jayson’s post touches on actionable trends that business owners and marketers must take note of if they want to remain relevant in the ever-changing marketplace.